Through March 11! 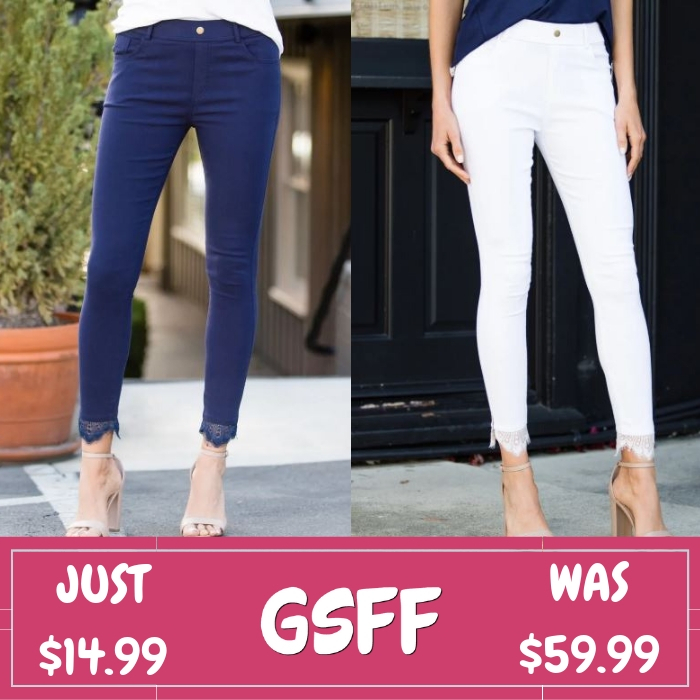 Jane has these Lace Trim Jeggings on sale for just $14.99 down from $59.99! Shipping is $3.99 for the first item and $1.99 for each additional item. Delicate lace lines the hems of these ultra chic stretch jeggings. A dressy twist on the most-loved Elastic Stretch Jeggings, these pants are perfect for desk-to-dinner occasions. This deal expires on March 11! 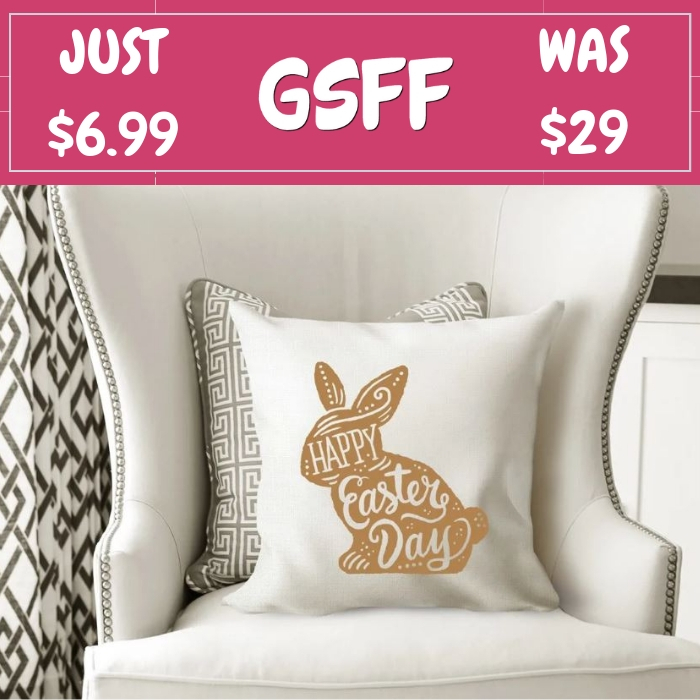 Jane is offering these Farmhouse Style Spring Pillow Covers for just $6.99 down from $29! Shipping is $3.29 for the first item and $1.29 for each additional item. Celebrate Easter and Spring with these vintage style pillow covers! Each is made with a fine natural not white (unless noted) weave linen material with a zipper closure. There is a fun print on the front that matches most decor! Until March 11 only! Hurry over to Jane where you can score these Beautiful Spring Flats for just $13.99 down from $29.99 PLUS FREE shipping! These spring flats are here to compliment your every summer outfit! They come in a wide variety of colors and are those basic essentials to have to make sure you match! We’re loving the basic look and slip-on style.